Keeping learning fun and active (at home or school) is the best way to get kids engaged. I spotted some awesome posts in last week's linky that were high on fun and learning and just had to share. on all these fabulous fun-filled learning ideas. Practicing those weekly spelling lists at home can get so tedious! Making it fun will make it seem more like a game versus homework. They'll have those words mastered in no time at all. Learning about shapes starts early in preschool and continues on in school. Making math hands-on helps children make those important connections. 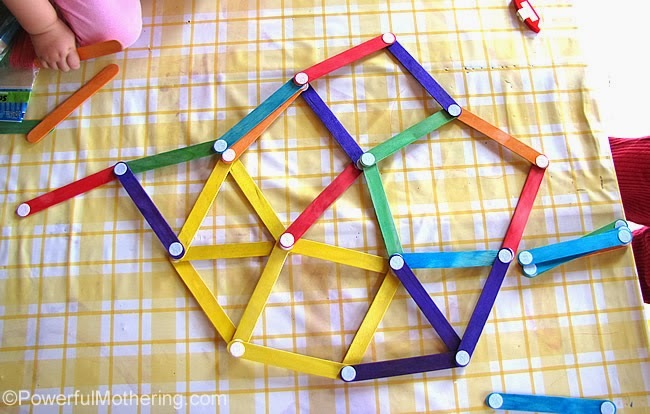 Letting children manipulate craft sticks and make shapes is such a great way for them to get a hands-on feel for creating the shape and it's great for introducing them to count the sides, etc. 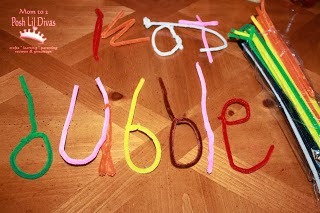 These are such cute manipulatives! 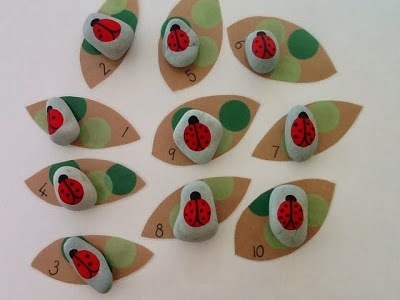 Great for counting, number recognition and even storytelling. Have tons of chocolate leftover from Valentine's Day? 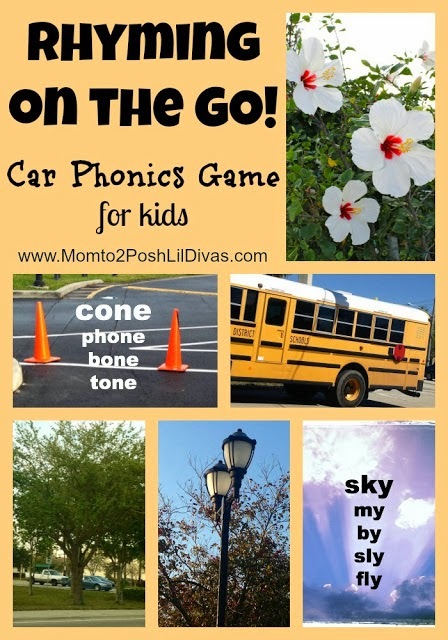 Use it for some fun hands-on math! I'm a huge advocate of making learning fun & engaging. 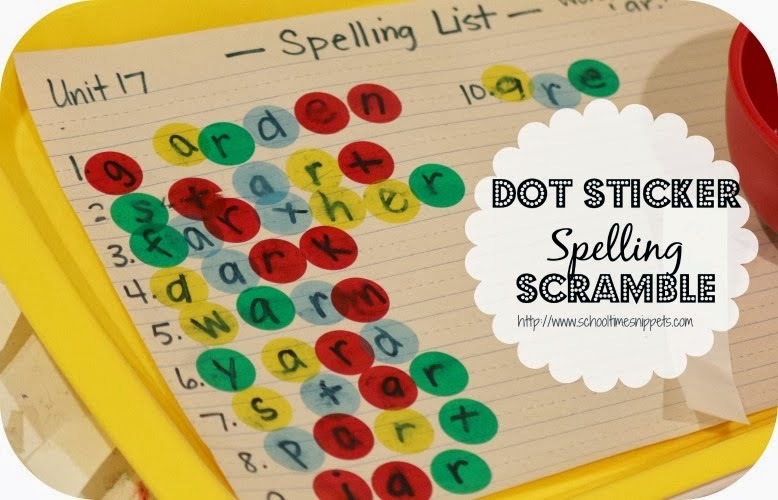 75+ Ways to Make Spelling FUN! 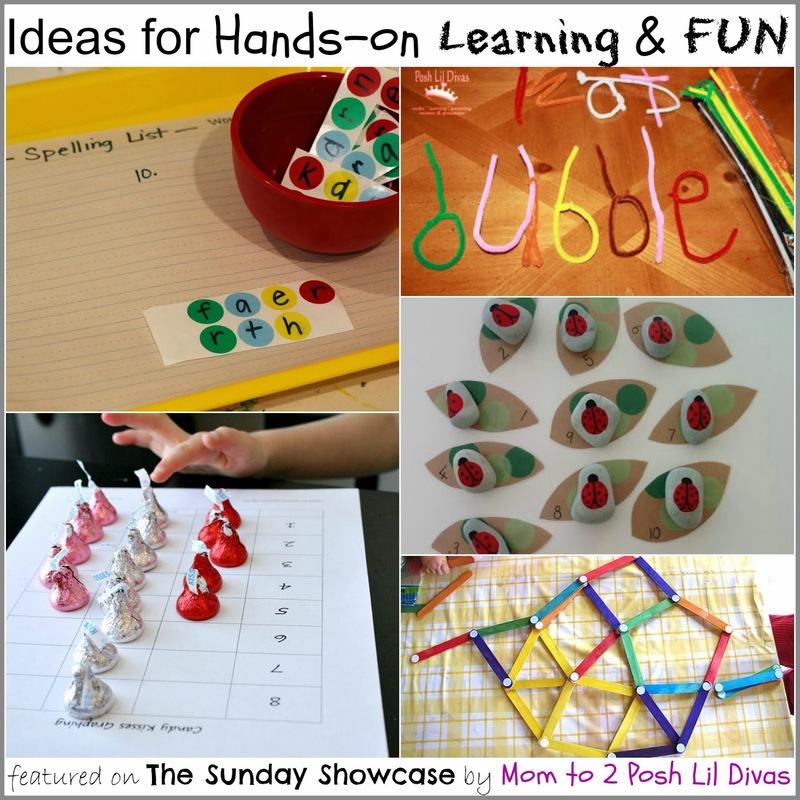 Looking for more kid-friendly Learning ideas? 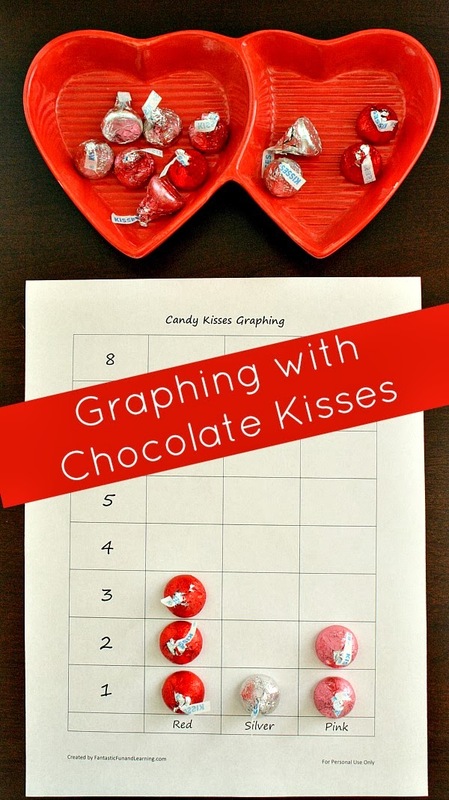 Thanks so much for including our chocolate kisses math activity. Hope you had a great Valentine's Day!